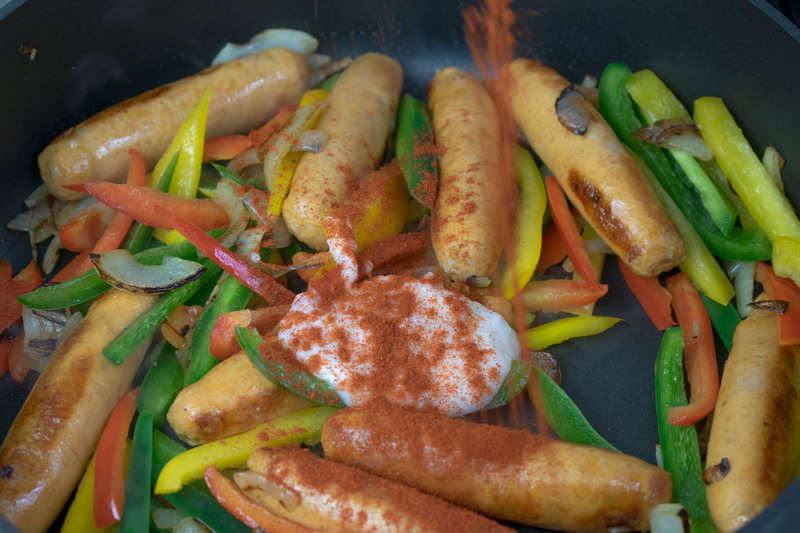 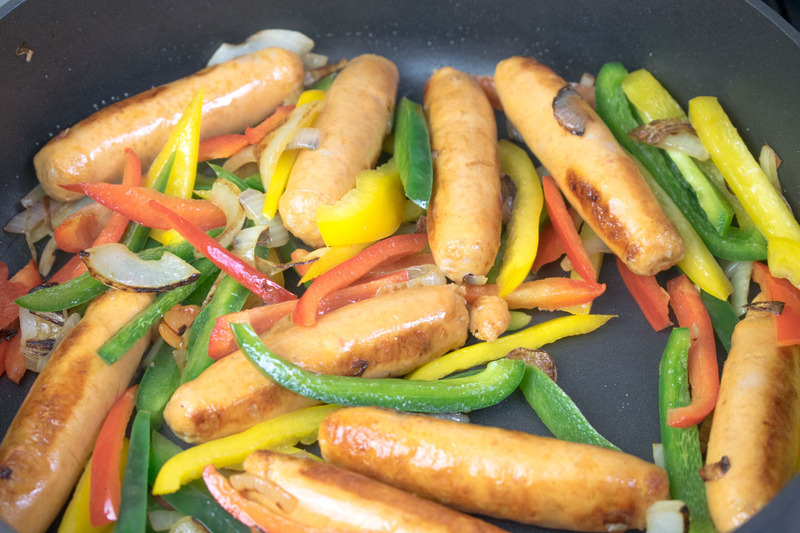 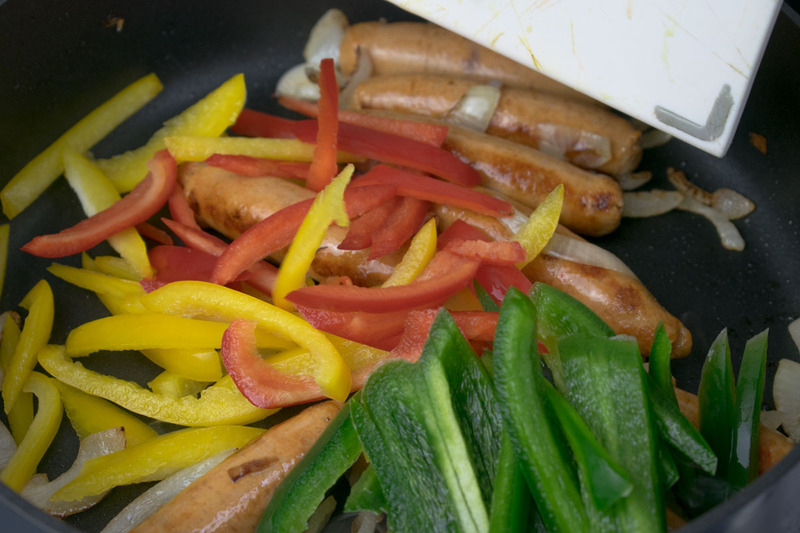 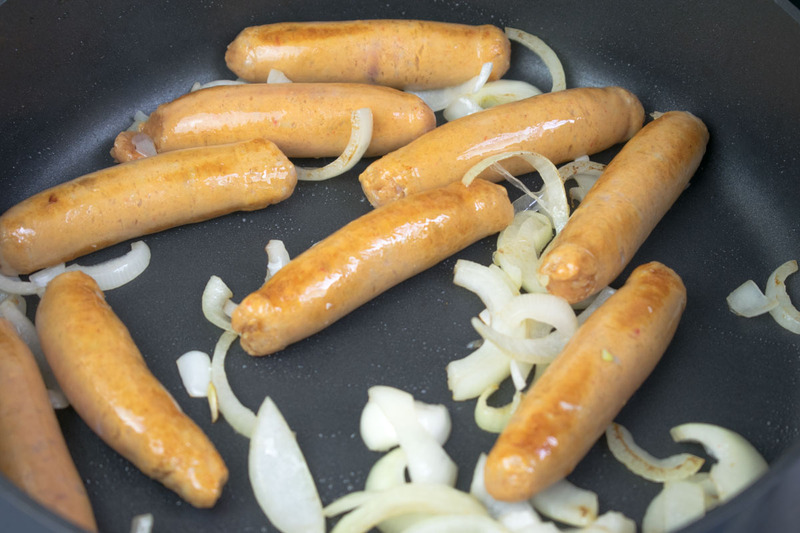 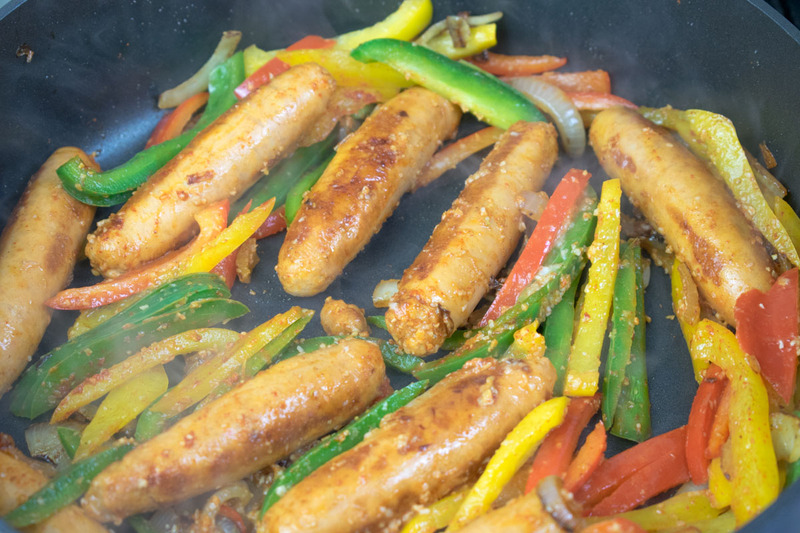 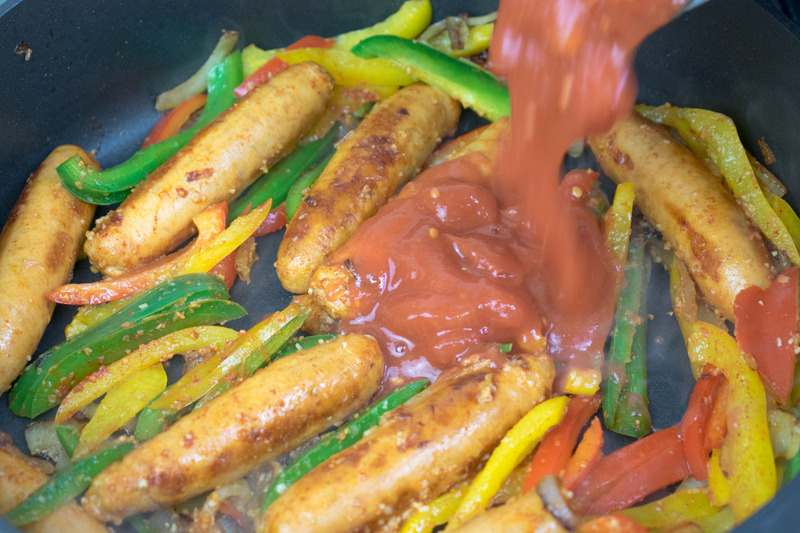 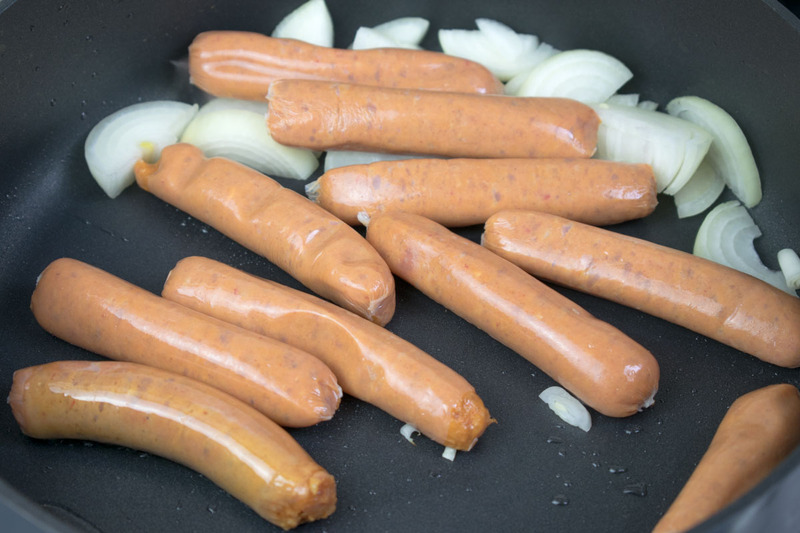 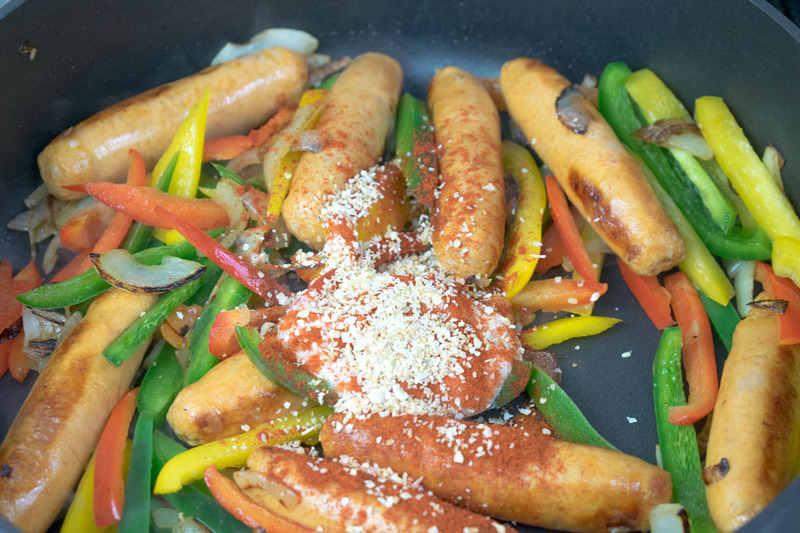 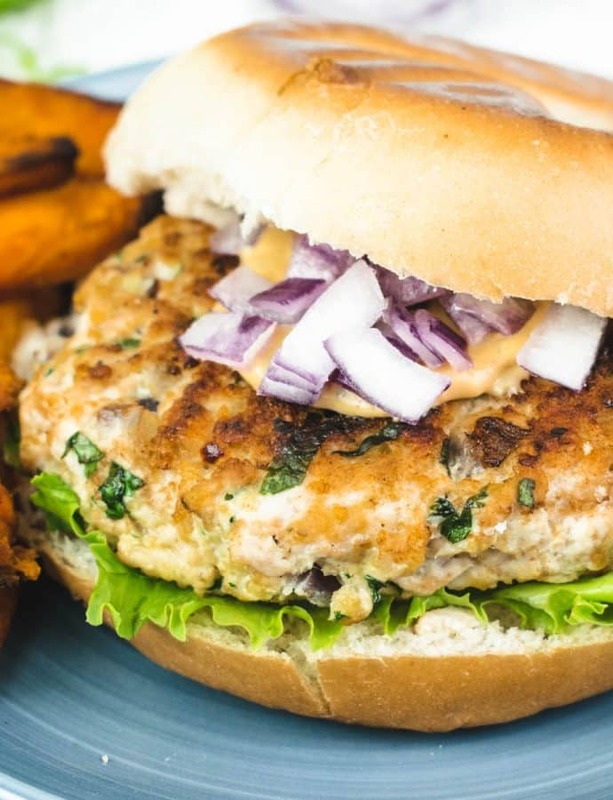 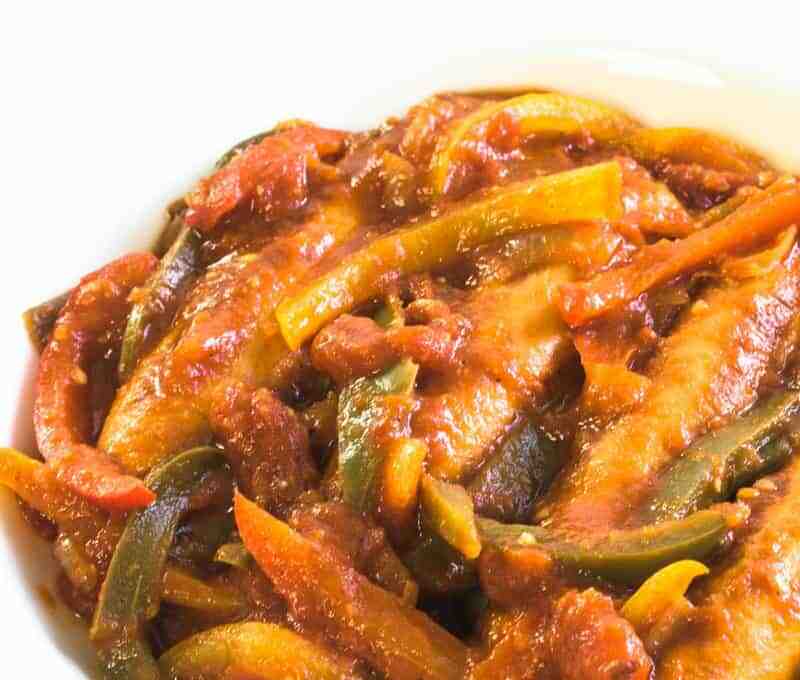 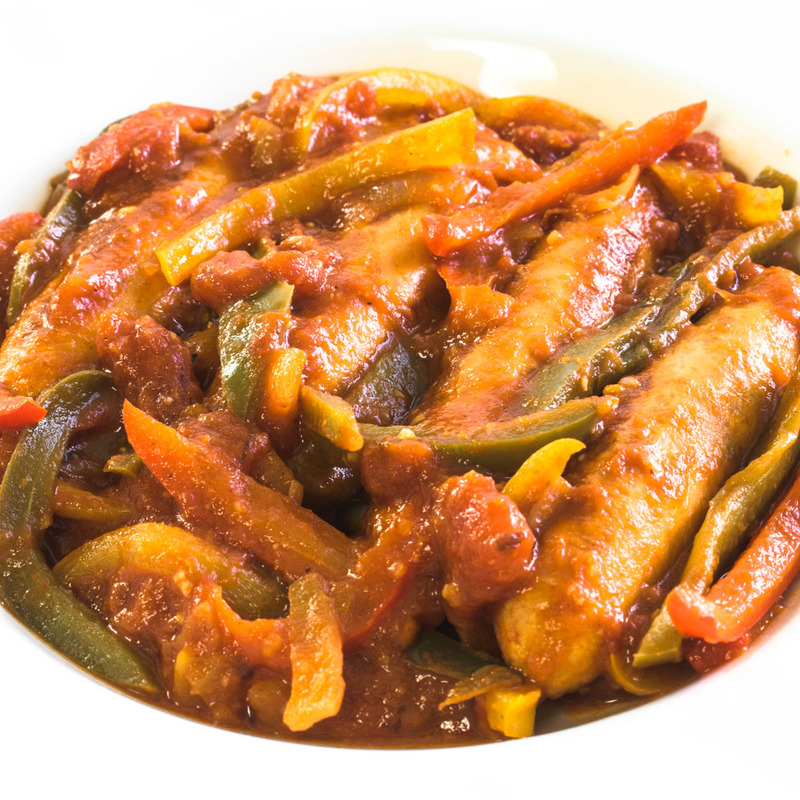 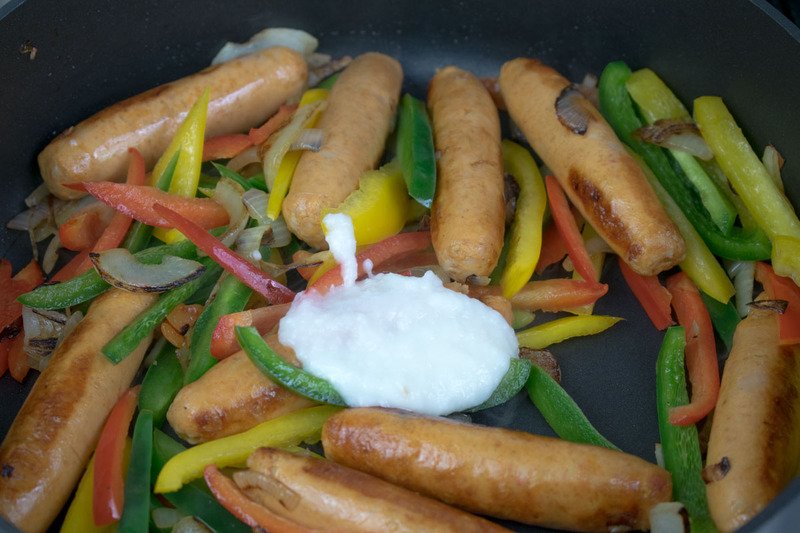 This tomato & pepper sausages recipe is a super simple mid-week dinner which you need not feel guilty about. 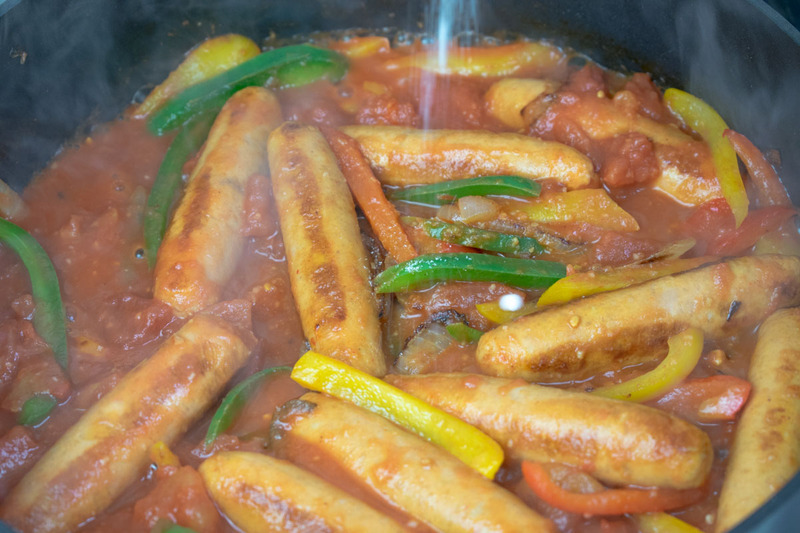 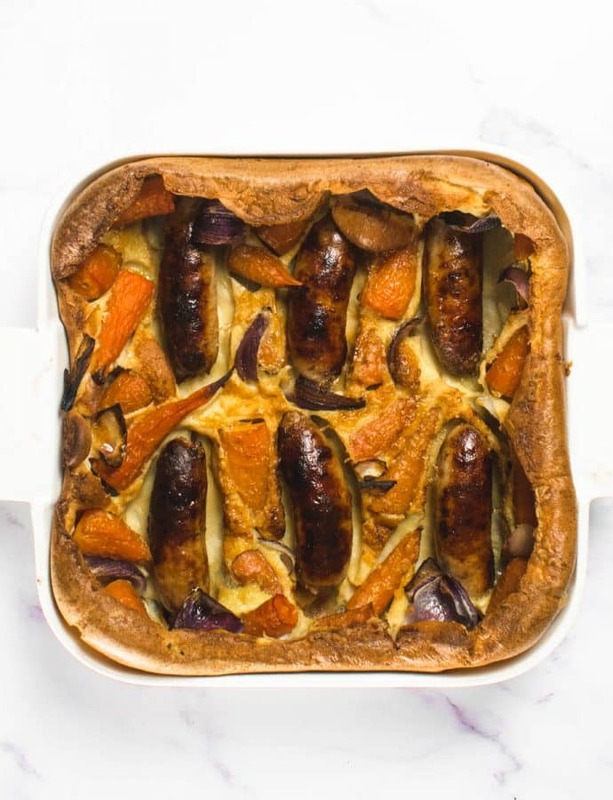 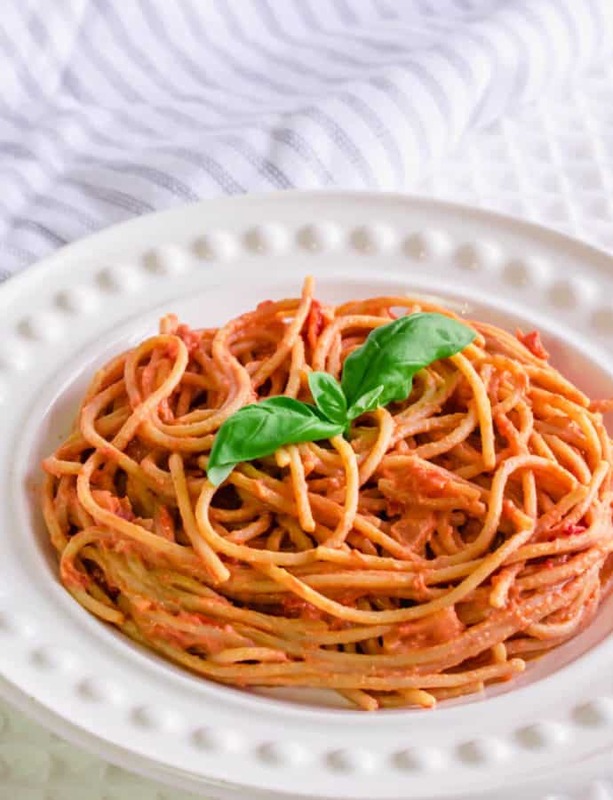 Cooked using the Heck Paprika Chicken Chipolatas (at just 54 calories each) this is a nice alternative to a classic comfort dish. 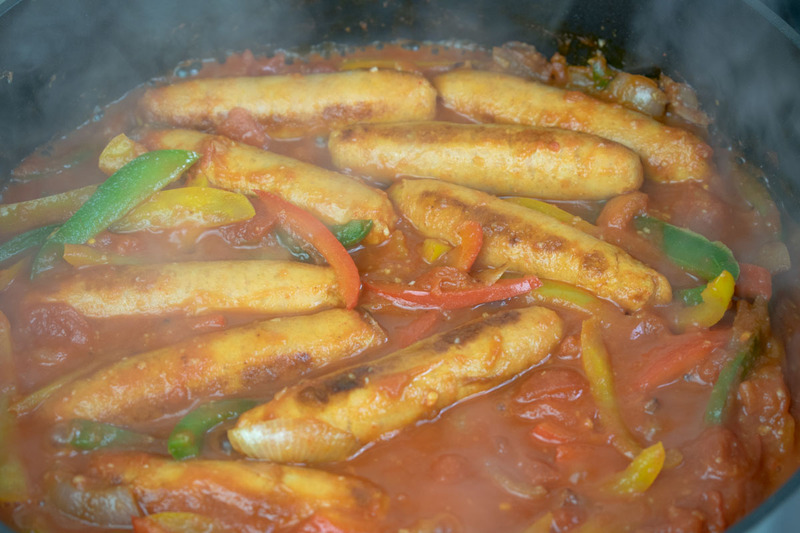 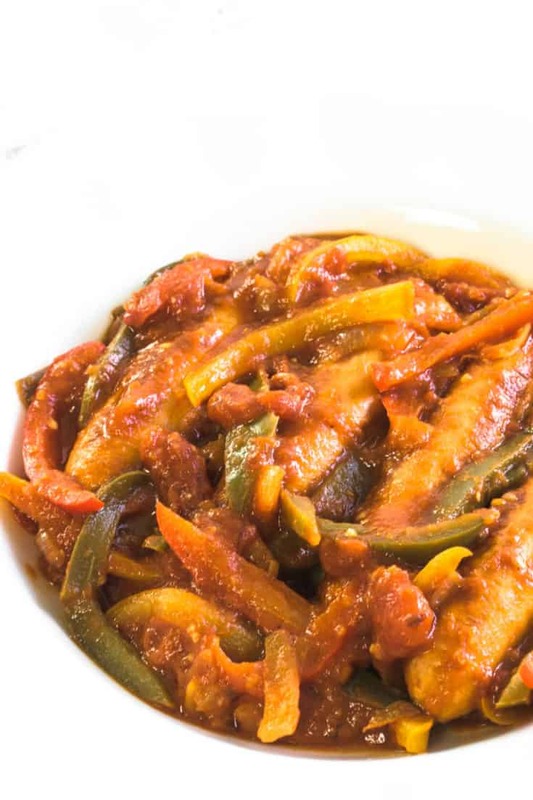 Tasty chicken casserole made using Heck Paprika Chicken Chipolatas.